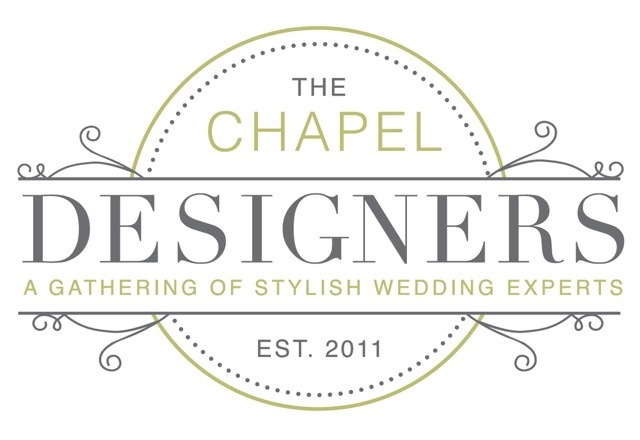 I’m excited to finally announce that I will be joining the Chapel Designers in New York City on March 17-21, 2013!!! I’ve been keeping this secret for so long I’m about to burst!!! This amazing group of 65 designers from around the world will be joining the group’s founder, Holly Chapple, along with David Beahm, Karen Tran, Ariella Chezar, Abby Larson (of Style Me Pretty) and others for an inspirational and challenging week beginning in just a few short days!! I am so honored and proud to join this accomplished group of women and men from around the world! When I began this “flower journey” a little over a year ago, I had no idea what God had in store for my little business, Urban Petals, and I still don’t know everything but as He continues to open doors, I will continue to walk through them. Last Fall, I was seriously considering attending Flower School in NYC. For some reason, I didn’t feel like it was the right time to go. Instead, I discovered that Gudrun Cottenier and Holly Chapple would be teaching classes close by in Atlanta at Faith Flowers Studio & School. I enjoyed these classes on European Table Design, Holiday Design, and Wedding Flowers more than I could have ever imagined. And as it turned out, if I had “forced” the situation and gone to NYC when I wanted to, I would have been traveling right around the time when Hurricane Sandy hit NYC. Not only did God protect me but He also opened the door for me to study under Holly Chapple and now become a Chapel Designer!!! I can’t even contain my excitement! With only 5 days left, I guess it’s time to start packing my bags!! Let the fun begin!!!!!! Yeah! Excited that you get to pursue something you love! It’s a great feeling! Enjoy your time! Oh Peggy, you’re the sweetest. I feel like this trip is a dream!! Just don’t pinch me. See ya soon! !